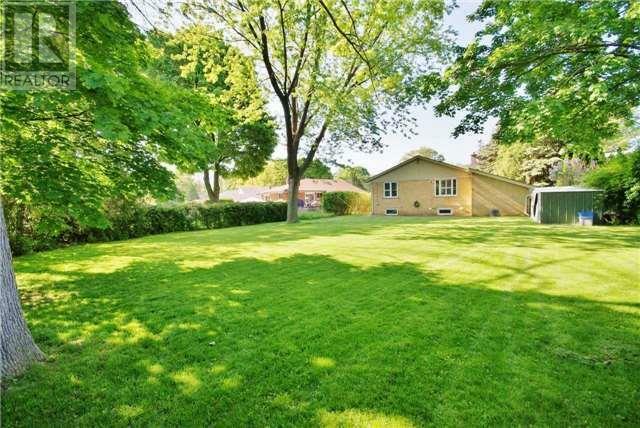 Lovely Brick Bungalow On A Massive Corner Pool Sized Lot On An Extremely Quiet Cul Del Sac Located In Tree-Ladened South Credit Woodlands. 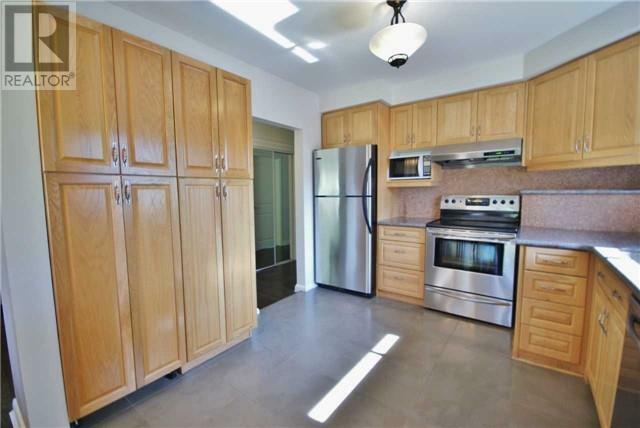 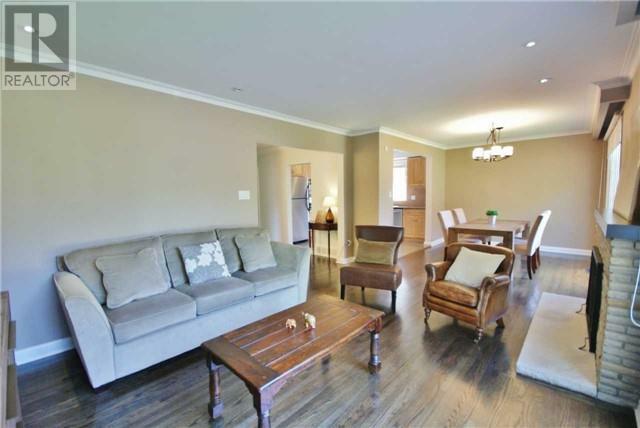 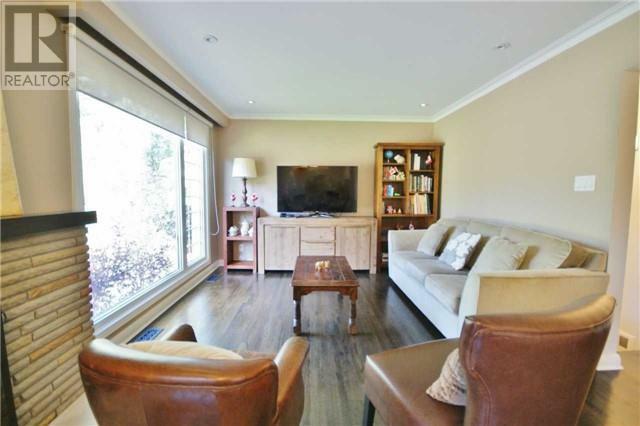 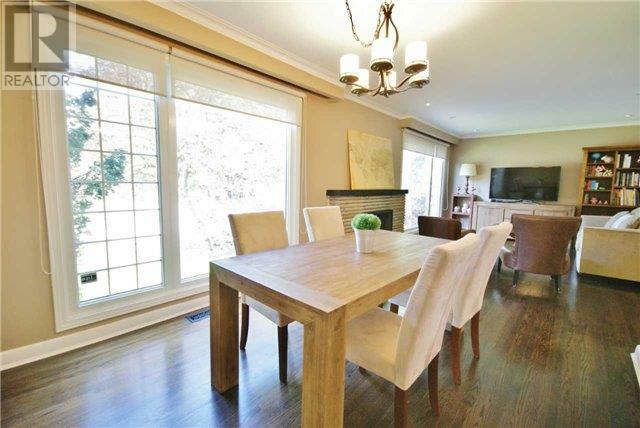 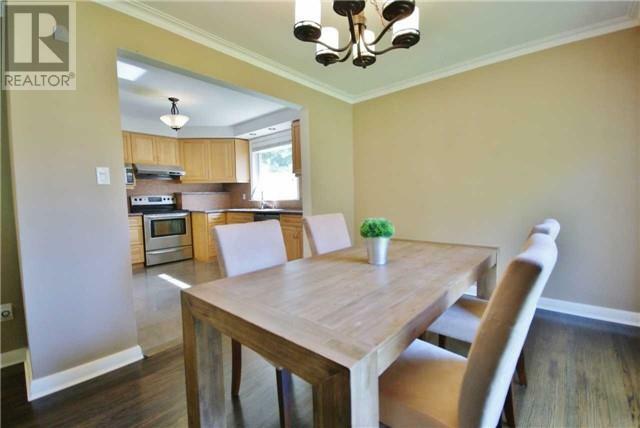 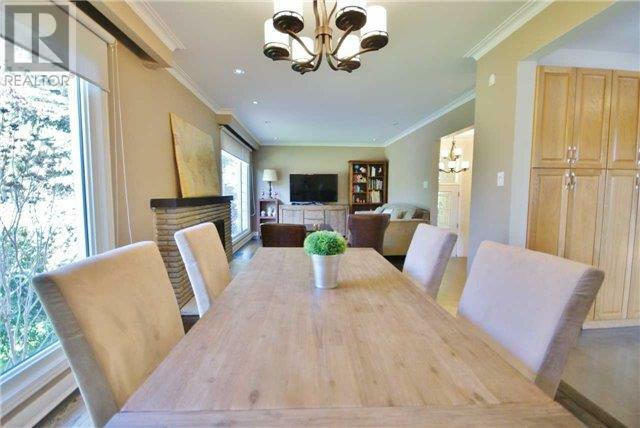 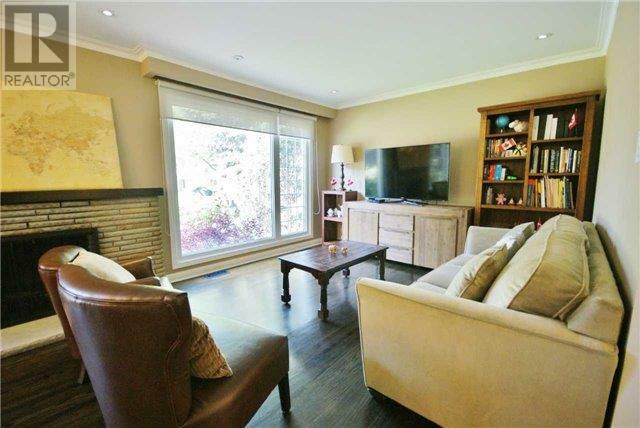 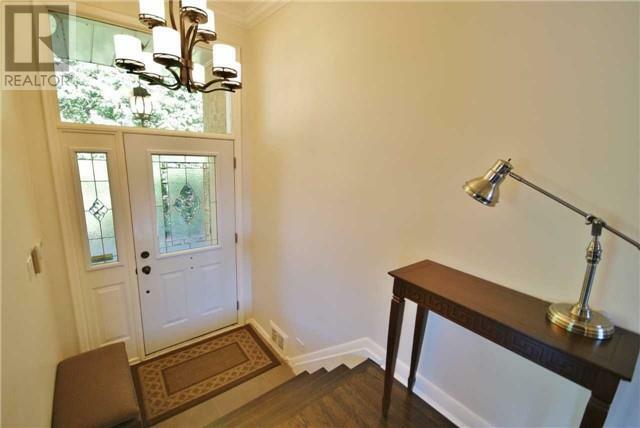 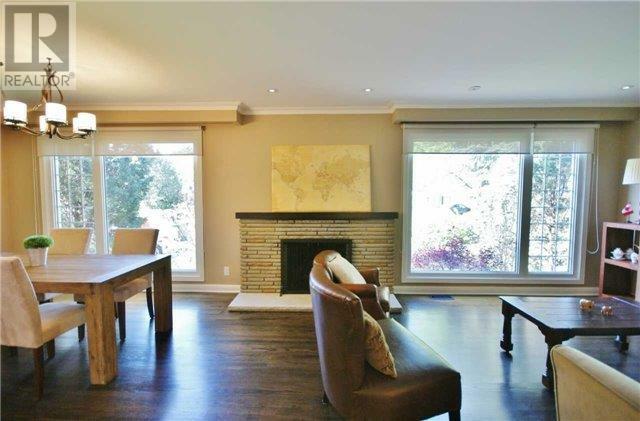 Completely Renovated In 2011, It Boasts A Sun-Filled Living Room W/ Fireplace & Crown Moldings, Updated Open Concept Kitchen, Bright Bsmt W/ Large Rec Rm & Huge Private Green Backyard Full Of Mature Trees. 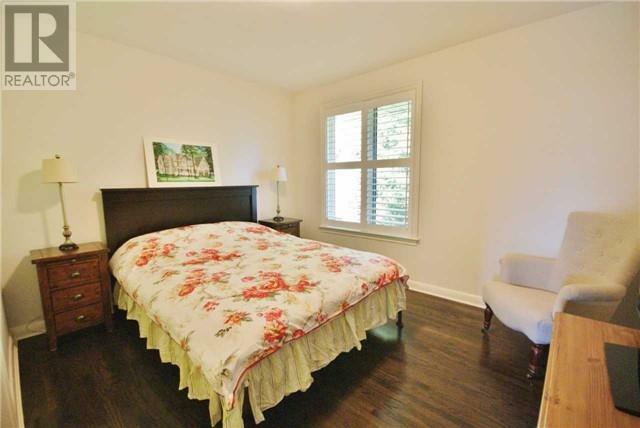 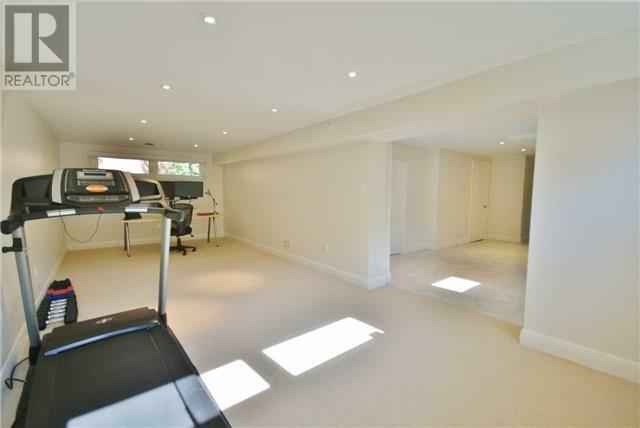 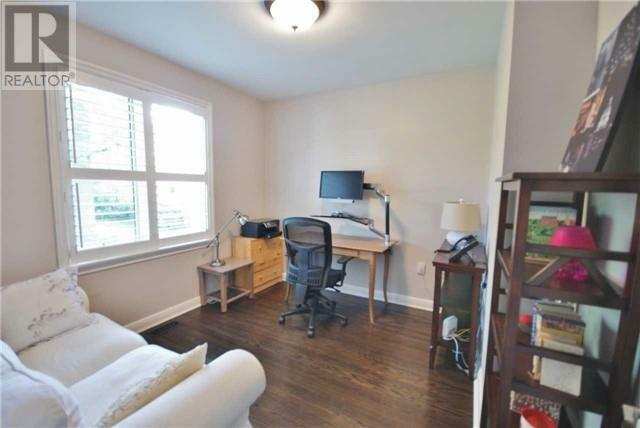 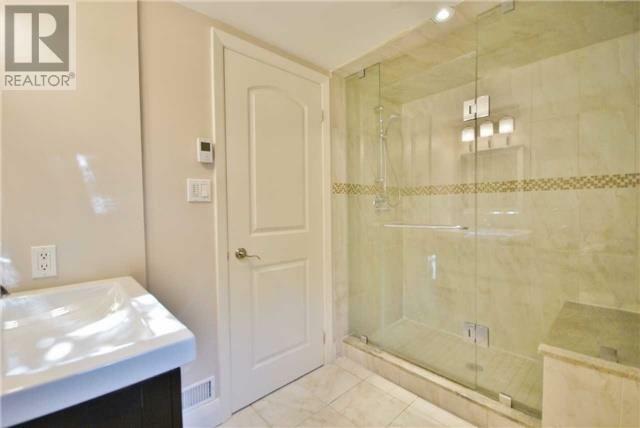 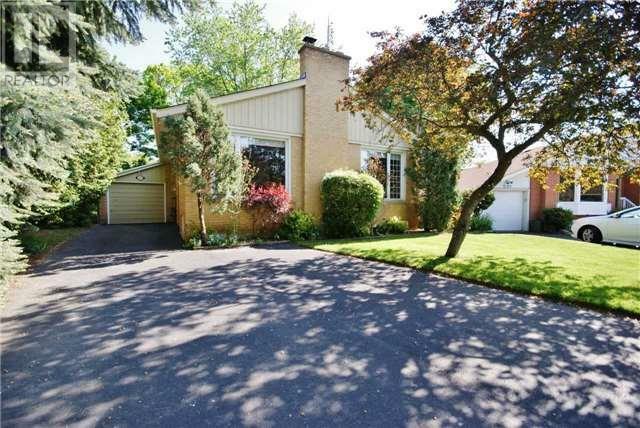 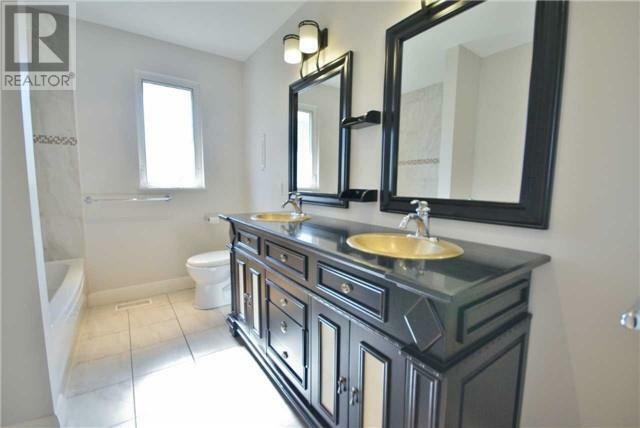 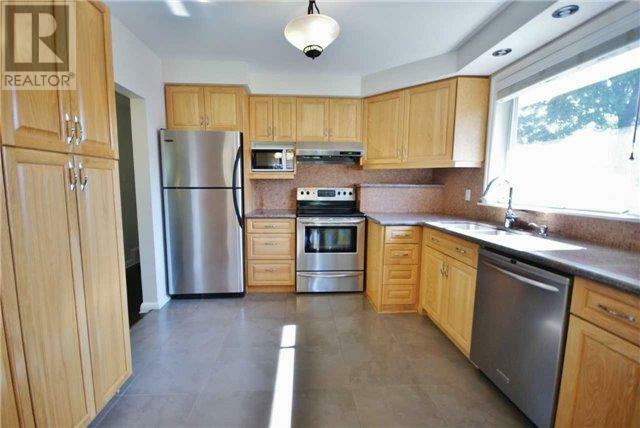 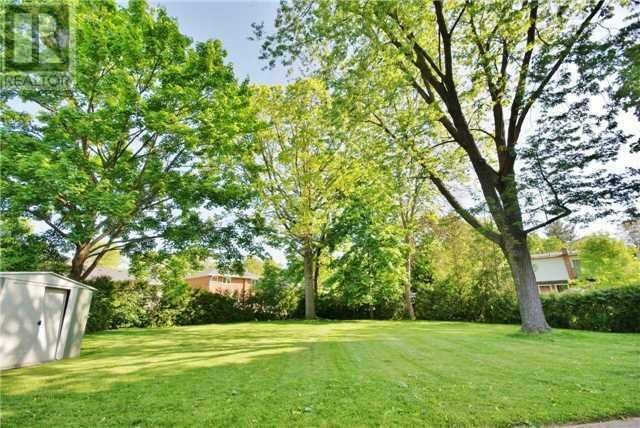 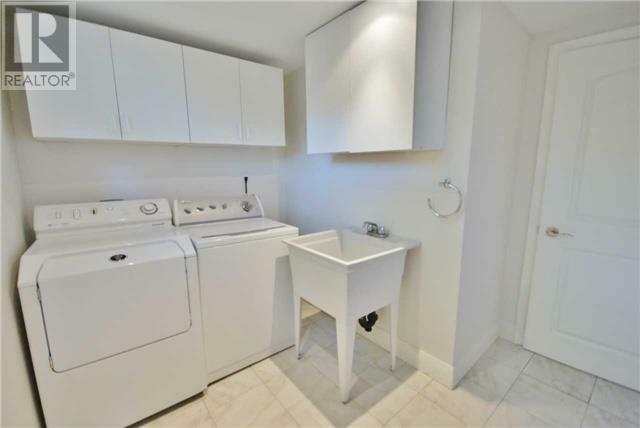 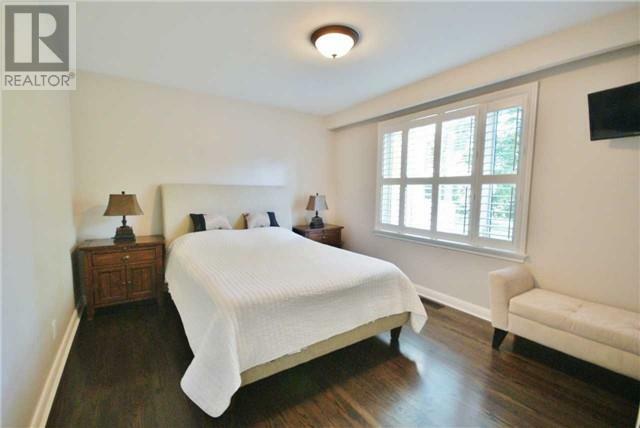 Walking Distance To Supermarkets, Gym, Banks, Schools, Restaurants, Bus Stops & Erindale Park.